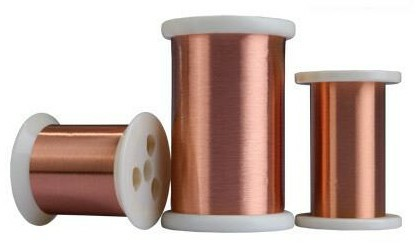 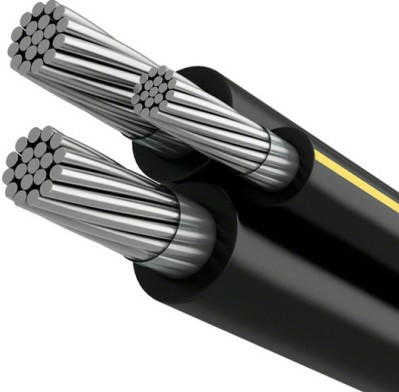 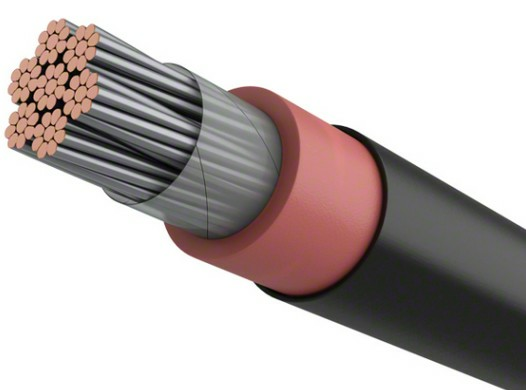 Produce Scope: Round copper wires for Electrotechnics,Rectangular copper wires,Paper-covered winding wires,Polyimide F46 composite film around wrapped round copper wires,Polyimide F46 composite film around wrapped rectangular copper wires. 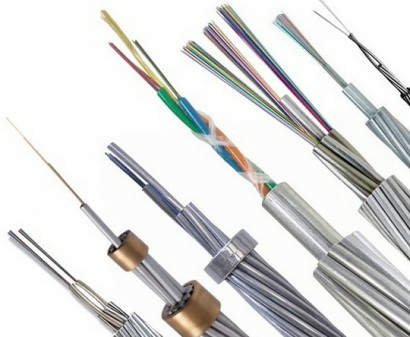 Standard: GB 3953,IEC 28,GB 5584.2,Q/BSD 009,JB 5331-91,JB 6757,GOST standard,JIS standard,NEMA standard,IEC standard. 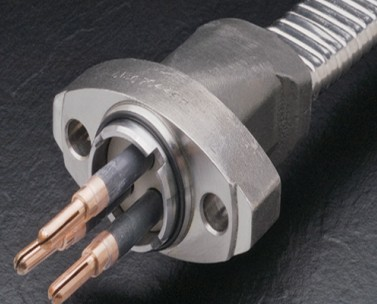 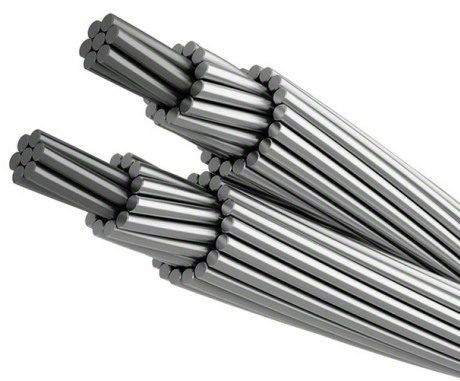 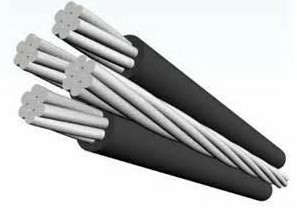 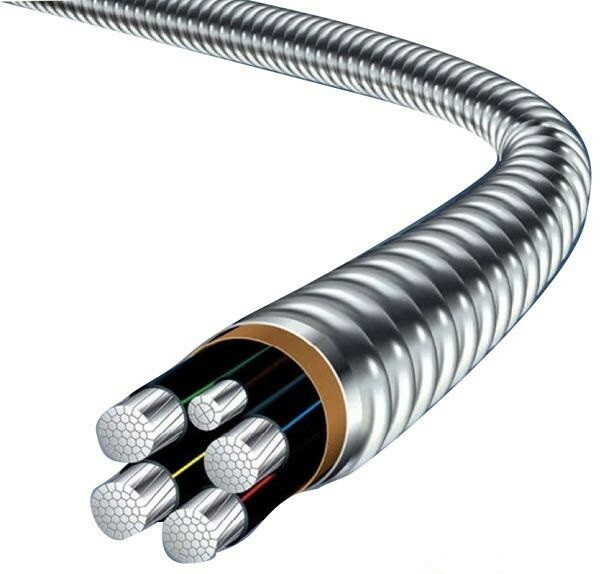 Application Range: Used for electric machines,cables,motors,electric appliances,transformers,electrical submersible pumps.